Site plans and a final plat for the Shoppes at Roughwood have been approved by the Johnston Planning and Zoning Commission. 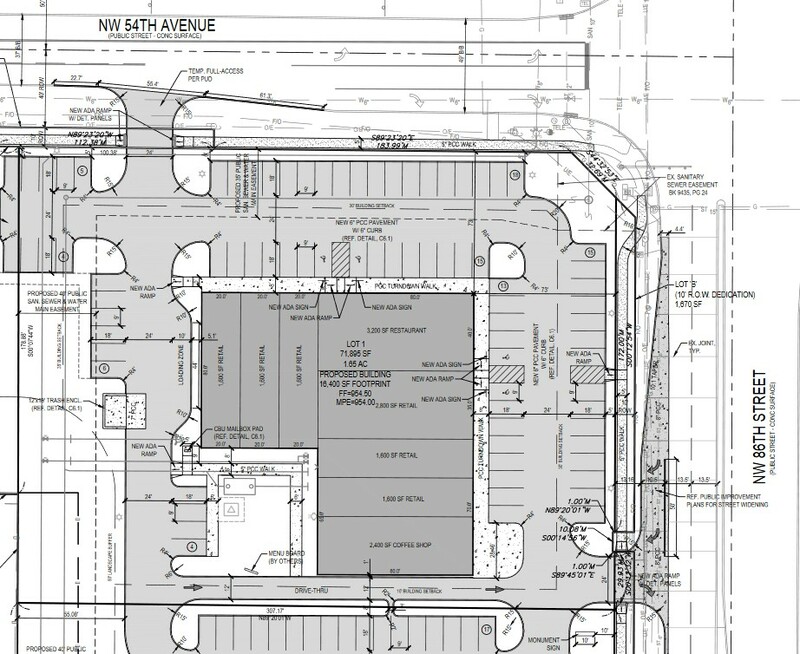 A layout has been presented for up to eight bays of retail/restaurant space totaling 16,400 SF over 2.82 Acres. 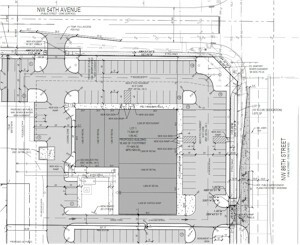 The site is located at the southwest corner of NW 86th Street and NW 54th Avenue. This long-awaited development is set to proceed subject to the approval of the City Council. Action is expected at the Council Meeting on July 16, 2018. As a part of the site plan and PUD, NW 53rd Place will be closed with this first phase of development. View the City staff report for more information.